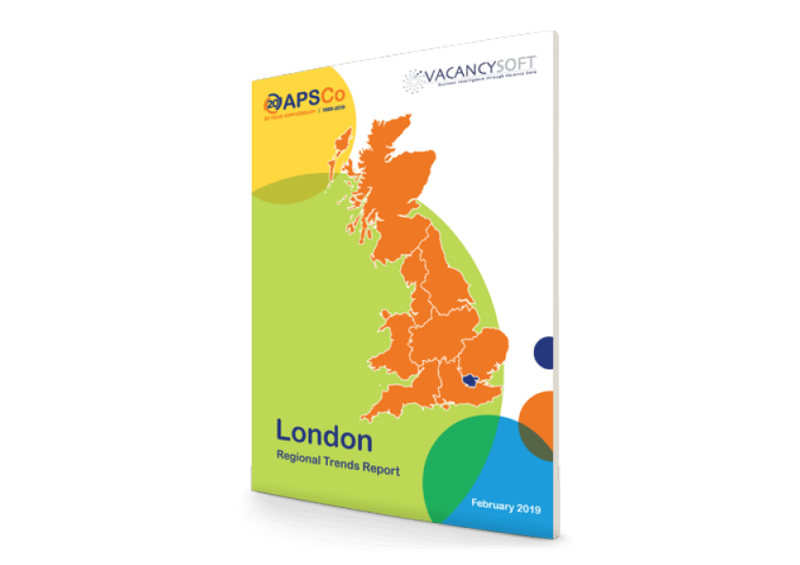 The number of vacancies across all industries in Greater London in the 12-month period ended 31 May 2017 was 3.4% lower than in the previous 12-month period. 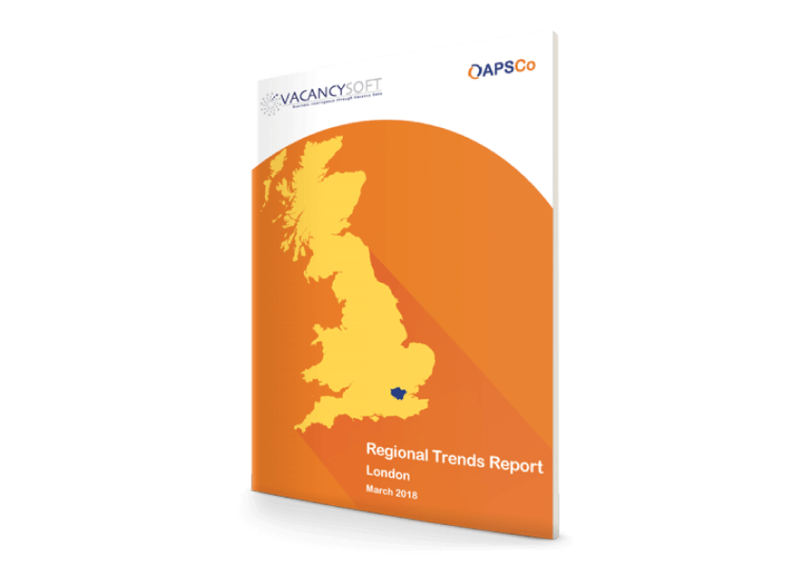 The three months from March to May 2017 saw a 10.0% rise in vacancy volume compared to the previous three-month period and 2.6% more than the corresponding period in 2016. 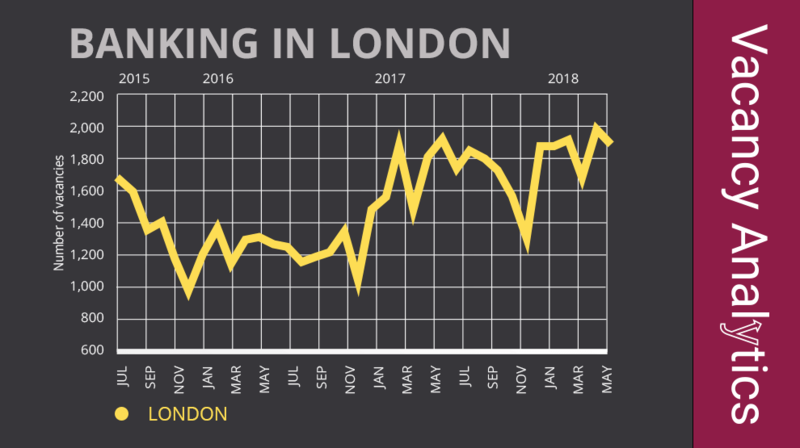 April 2017 had 23.5% fewer new openings than March 2017, which was by some margin the largest month-to-month fall in the period under review, and 8.7% fewer than April 2016.